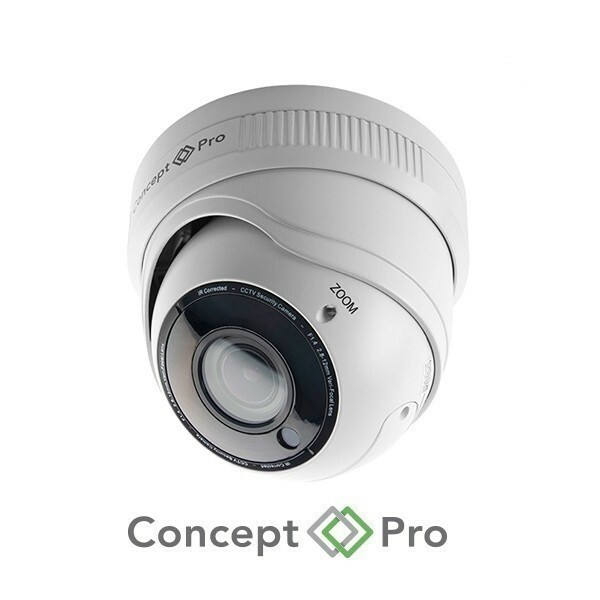 The Concept Pro CVP9328DNIR-IP8M-Z is a professional 8-megapixel, external eyeball camera with a 3.3 – 12mm motorised lens and extended adaptable infrared illumination range. 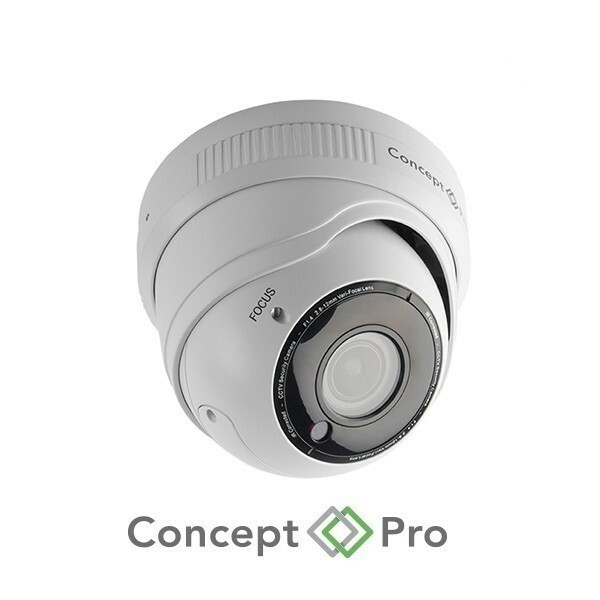 With ONVIF Profile S conformance, IP66-rated metal housing, and true day & night ICR, this camera is suitable for a wide variety of installation environments. 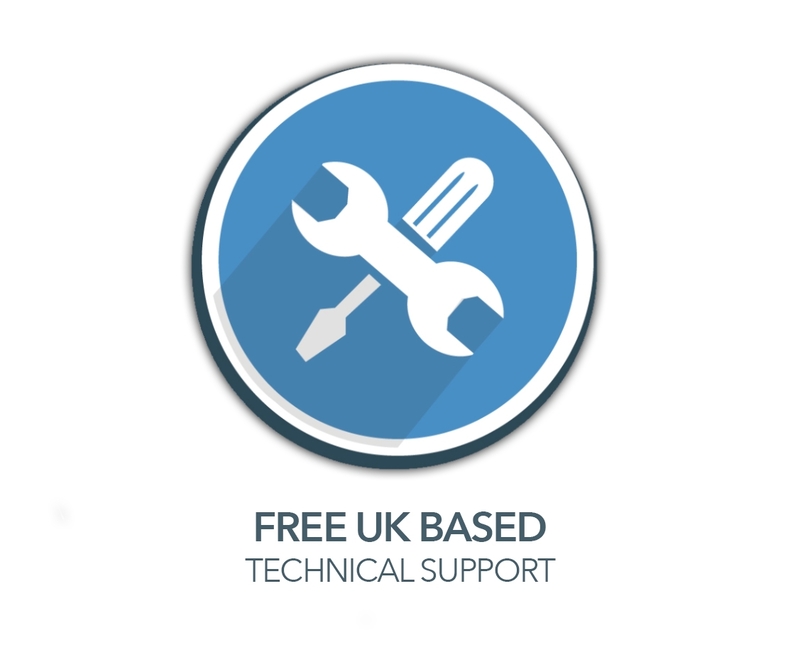 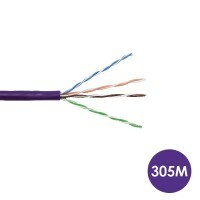 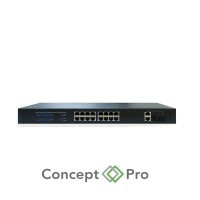 A full suite of alarm and audio I/O ensures any professional use-case can be satisfied. 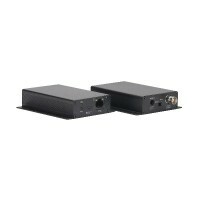 Additionally, this easy to install camera is plug and play compatible with the full suite of professional Concept Pro network video recorder products. 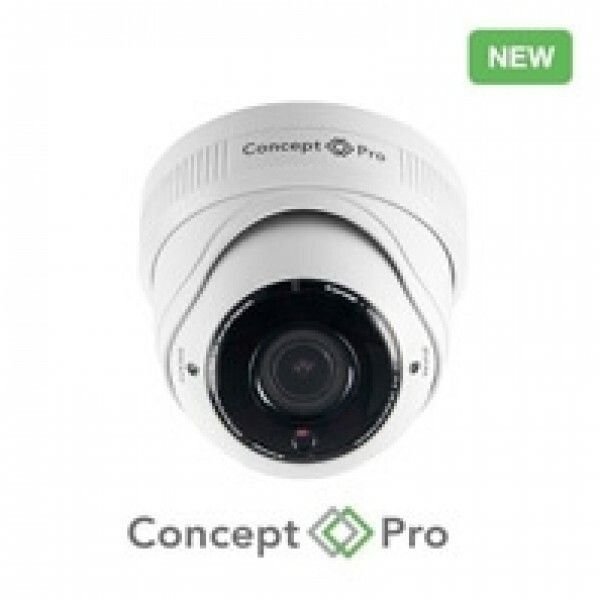 This CCTV camera utilises Concept Pro's Advanced Infrared Technology that adjusts the IR levels depending on the proximity and movement of objects, delivering smooth and even illumination in the most challenging of dark environments.